ATD Session Recap - What Fits Where? Maximizing Blended Learning by Choosing the Right Tools. With blended learning becoming commonplace, we need to maximize its effectiveness. 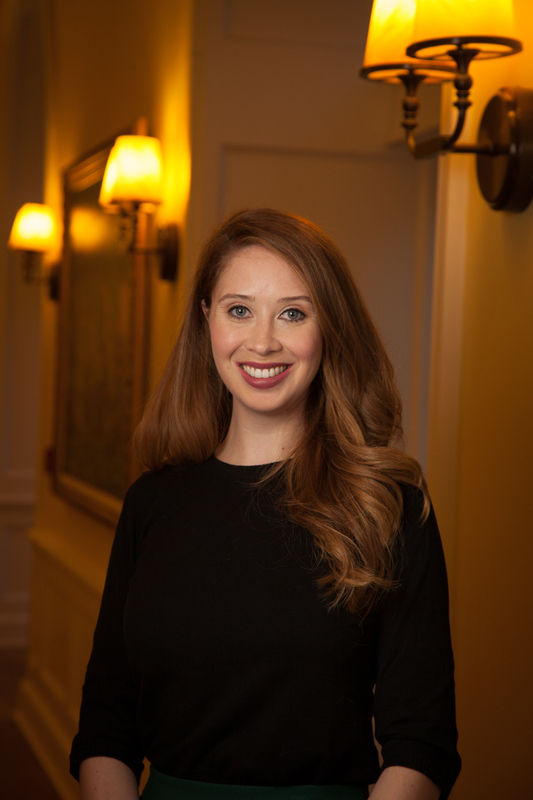 On December 4, 2015, Jennifer Hofmann, hosted by the Association for Talent Development (ATD), shared how choosing the right tools can accomplish this goal. Jennifer explains that in this context, the term “tool” refers to a training delivery technique. 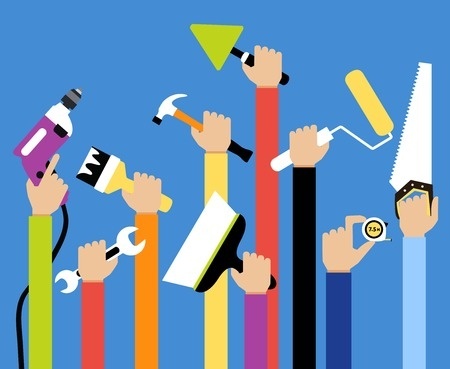 Selecting the most authentic tool is essential in any instructional design approach because it increases the likelihood that learners will apply learning back on the job. Live virtual classrooms, which can run in desktop and mobile learning environments, are especially authentic for virtual teams, problem solving, and contextualization. Is it imperative that the baseline facts are understood in order to do one’s job? Is an instructor or Subject Matter Expert (SME) required to explain the facts? Can the understanding of the baseline facts be assessed in the virtual classroom? If you answered “yes” to all three questions, the virtual classroom is a viable instructional tool. eLearning has many different definitions, so to clarify: in this case, Jennifer refers to a WebEx recording, a voiceover PowerPoint or something similar with some type of interaction. Usually we try to find some learner needs and questions and provide an outlet for them. In terms of tool selection, eLearning is a very knowledge-based approach. The question becomes, “How do we moderate that experience?” The answer comes down to whether or not we want to get the eLearning beyond simple knowledge and into a flipped classroom model. Adding an SME to this tool will instantly flip the classroom. Jennifer provided the following eLearning with a SME example: “The learner can take the eLearning any time between Monday and Thursday. But on Friday, they show up to talk to the Subject Matter Expert.” Any time you add a live requirement to your eLearning, you’re probably getting more money from your blend. Jennifer explained that, “We want to become partners with the business.” To achieve this objective, it’s not about delivering training; it’s about delivering content where it needs to be. Microlearning is one way to get there. All of these tools are about trying to teach content in the most authentic, efficient, and effective way possible. Microlearning, which should be no more than 5 minutes long, meets all three criteria. Social collaborative learning is participatory – there’s input from peers and perceived experts. Relationships develop among participants over the course of learning. We’ve always learned this way on the job, at home, and in social circles. This blended learning tool simply takes advantage of that history. Communities of learning and practice are built with this approach. Many companies fear implementing this tool because it’s a series of fuzzy concepts that are difficult to assess. And as we know, organizations like to track the implementation of learning through assessment. If you’re designing learning for tasks that will be completed in groups when instruction ends, Jennifer recommends this tool. The social nature of the learning is authentic to the collaborative nature of the work our learners will do on the job. Modern blended learning depends very heavily on the learner and their choices. The power has shifted from designer and facilitator to learner, and that’s challenging. If we don’t sequence the content included in a blended learning program correctly, or make sure that people have the right content they need going into the work prior to a live delivery, the learners will choose not to play. Even if we do organize the best resources correctly, the learners will ultimately select to use whatever works best for them. How will we know if it’s enough? We may not. Managing expectations is imperative in this new blended learning landscape. If the learners choose not to complete eLearning modules prior to live events, or they choose not to attend learning in the environment for which it was designed, be sure to tell them the consequences of that choice up front. For a more detailed explanation of the four tools described here, watch the full recording of Jennifer Hofmann’s ATD session here: ATD - What Fits Where? Maximizing Blended Learning by Choosing the Right Tools. 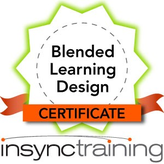 For the latest in hands-on training in blended learning, check out our Blended Learning Design Certificate by clicking on the graphic below.